The energies of victim, abuser and rescuer circulate together as a psycho-emotional dance that underpins a multitude of behaviors and even public institutions! The victim triangle is actually a single energy with three faces. One face is unable to exist without another – it requires the other perspectives of the triangle to sustain itself. It is the nature of triggers to ruffle the feathers of our unhealed areas and expose limiting beliefs and recognize that the three faces of the victim triangle have both an inward and a projected outward form. 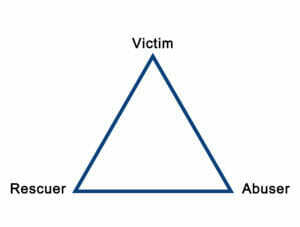 We often activate the various victim triangle roles inside our own heads. You can consciously experience this by simply witnessing your self-talk when you are triggered! How many public causes are rooted in the victim triangle? How many political or activist groups are in rescuing mode? Or defending? Relax your breath, exhale and gaze deeply as you discern whether the energy of any group is coming from the heart of true compassion or identification with a wound expressed through the face of compassion? Practice, for example, helps us unhook from the victim triangle. 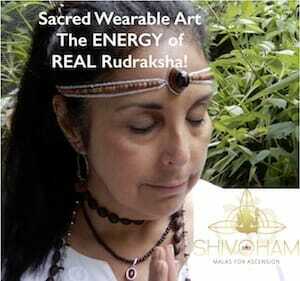 The “Container Practice” immediately disengages our energy field from emotional Velcro. 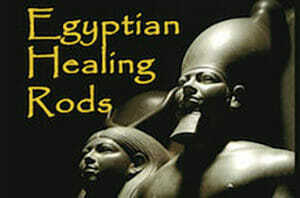 Using “The Living Ankh” practice or the “Ascension Energy Activator” both move density energy and free us! 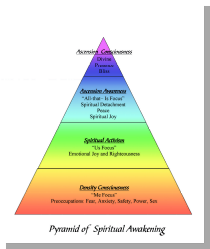 All these practices support transcendence out of the victim triangle into the “Ascended Presence Triangle1”. True stability cannot ever be found in the outer world. 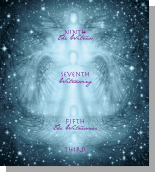 Stability arises from an unshakable foundation that radiates from our ascended heart. 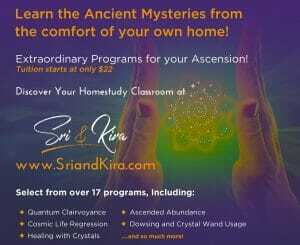 Interacting with density, while holding our Star Consciousness open, cultivates expanded vision. Calling forward through the divine universal stream of awakened consciousness, we see ways to actively support others, to make a difference in our environment without relying on the ego. Our personality and the accomplishments cultivated from lower levels of consciousness become tools for the ascended consciousness to deploy in service for the greater good. Nothing of value is lost.